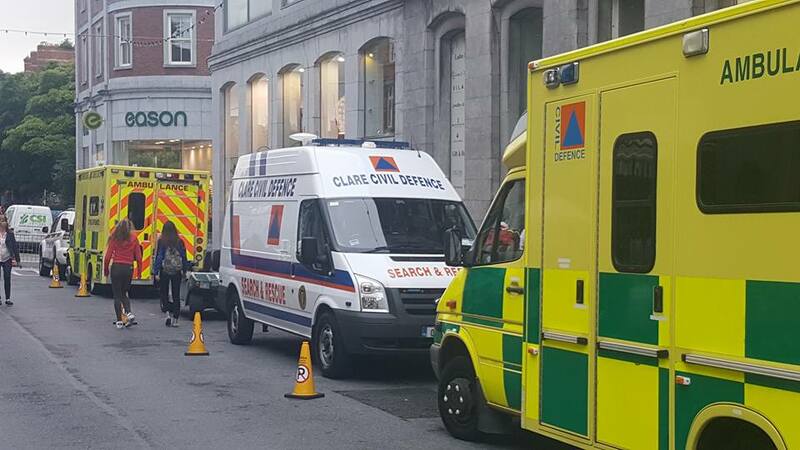 Clare Civil Defence had a very busy weekend providing casualty cover for the tens of thousands of visitors at this year’s Fleadh. Congratulations to Noel Carmody and his team who worked very long hours not just during the Fleadh, but also in the lead up to this major national event. Civil Defence volunteers from Galway, Limerick and Tipperary also travelled to Ennis to help out at the Fleadh. Checkout Clare Civil Defence Facebook for further information.